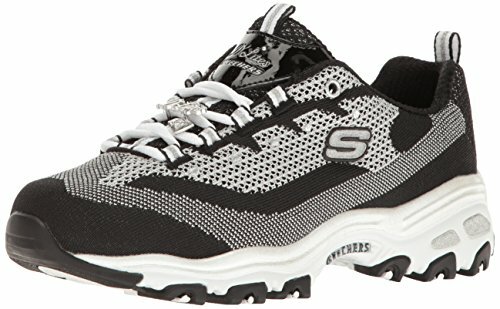 Skechers knows it's all about looking and feeling good with you, so here they present this D'Lites sneaker. 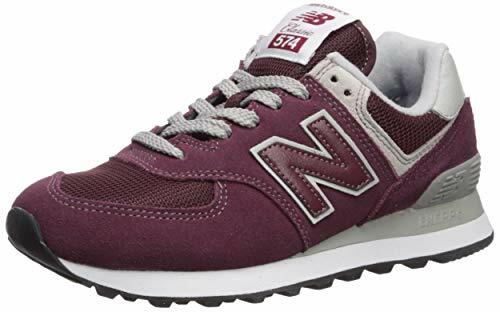 It has an attractive leather upper with stylish contrast inlays, a padded collar and tongue for additional comfort and ankle support, and a thick midsole for a completely shock-absorbed step. Perfect for every day, casual wear. 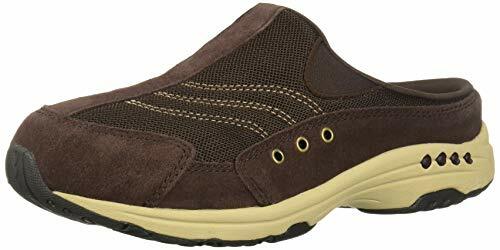 Traveltime9 soothes your foot in a breathable tennis-shoe like clog. The fabric upper provides a distinct design while the rubber sole absorbs shock for comfort with every step. 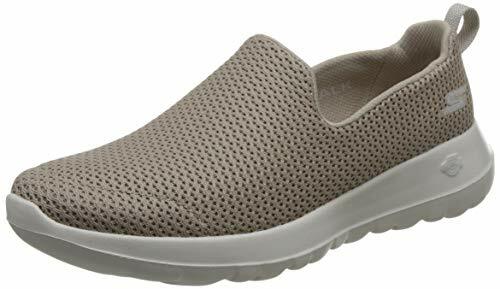 Comfort and athletic appeal is what will make you fall in love with the Go Walk 3 slip-on shoe from SKECHERS Performance. 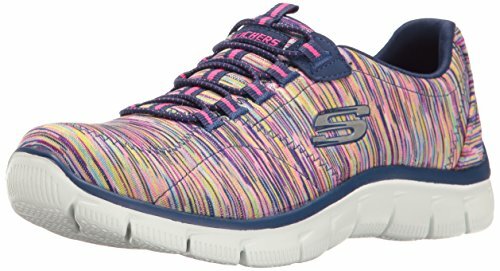 SKECHERS Performance FitKnit mesh fabric upper. Slip-on construction, super light-weight design. Side S brand logo. Pull-on cutout at back heel panel. Soft fabric lining. Features GOga technology that will offer supreme comfort. Memory foam fit design with memory foam padding around the heel. Resalyte midsole that helps with absorbing impact. GOimpulse and GO Pillar sensors give the benefits of flexibility and responsiveness. Traction outsole. Imported. Measurements: Heel Height: 1 1 4 in Weight: 5 oz Product measurements were taken using size 8, width B - Medium. Please note that measurements may vary by size. Weight of footwear is based on a single item, not a pair. Celebrate the enduring style and premium materials of the women's 574. Created in 1988 by combining 2 different New Balance models, the 574 has become one of New Balance most iconic silhouettes. New Balance signature encap cushioning technology in the midsole delivers lightweight support no matter where you wear it. Stride your way through the day in the great looks of the SKECHERS Performance Go Walk 3. Woven textile upper with tonal stitching. Pull loop at heel. Pull-on construction. "S" logo at heel. Textile lining. Cushioned Goga Mat insole. Man-made outsole. Imported. Measurements: Heel Height: 1 1 4 in Weight: 7 oz Product measurements were taken using size 9, width D - Medium. Please note that measurements may vary by size. Weight of footwear is based on a single item, not a pair. These walking shoes are perfect for indoor or outdoor any casual leisure assemble. Ultra-light upper vamp with Synthetic design provides maximum breathability and durability. Let these comfortable fashion sneaker be your new favorite casual shoes! They also make the prefect holiday gift. - Functional hybrid-style shoe optimized for walking and everyday activities. - Knit stitching upper vamp with smooth line design provides maximum breathability and durability. 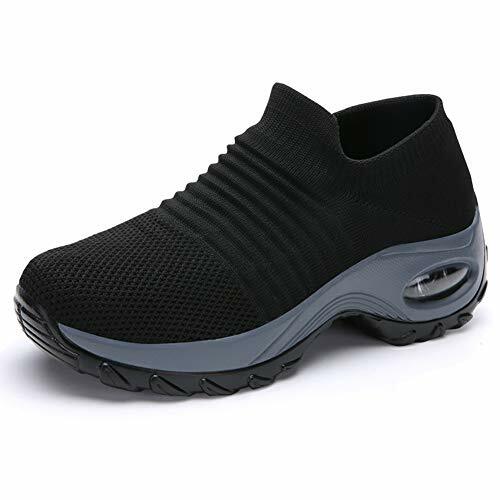 - High quality sweat-absorbent breathable material with deodorant sterilization efficacy as inside prevents soles sweating. - Shock absorb and skid-resistant sole reduces the pressure of every step during the walking. -Fashionable, Easy to wear Strong heel support protects your foot from being crushed in an impact from long time standing and walking. 1. New shoes may have a slight odor, put it in a ventilated place for a few days, the odor will disappear. 2. If you have any issues in the size or color, please feel free to contact with us,we will reply in the first time! 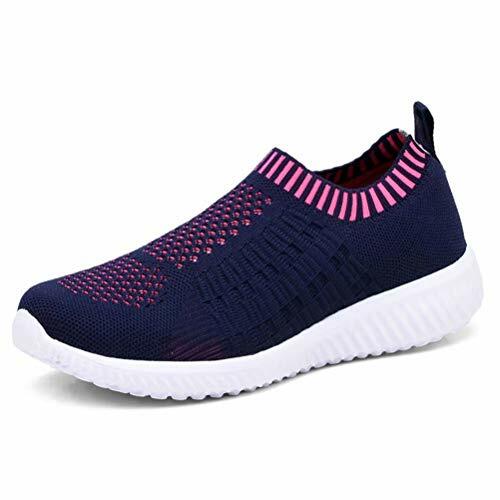 Elastic knit upper with good stretch makes these walking shoes breathable and keeps your feet comfortable and snug even in hot days. Slip-on design with sock like shoe mouth make sure these sneakers easy to wear and off, along with excellent fexilibility and add more comfort. High-quality rubber outsole is non-slip and wear-resistant, these platform shoes with low-heel design are convenient to walk at wet groud. 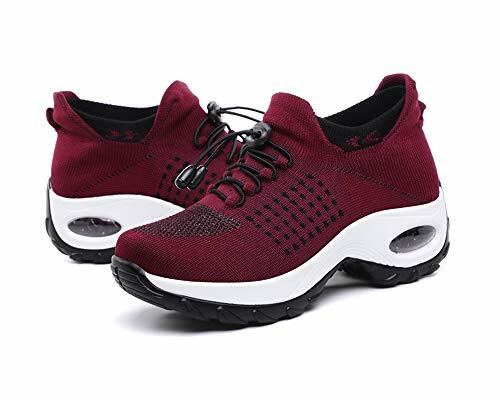 Casual and chic, breathable and lightweight, these fashion sneakers can be easily paired with any look and suitable for daily walking and any outdoor activity. 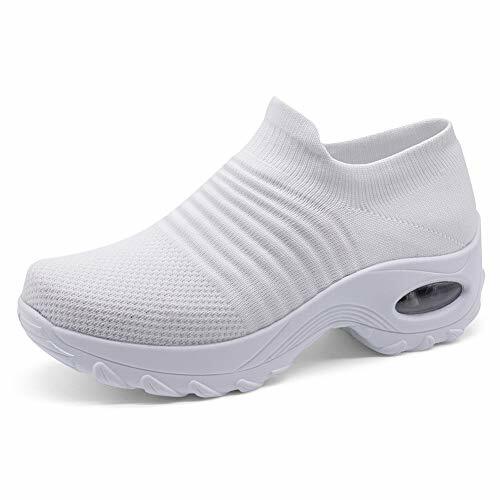 Fashion walking shoes adopt breathable and lightweight knit upper, keep your feet cool and comfortable. Absorb sweat and deodorant, super comfort work shoes. Split sole with high density and abrasive resistance that can help foot rotate easily. Draping cutting on arch position that can add the feel of close fit. 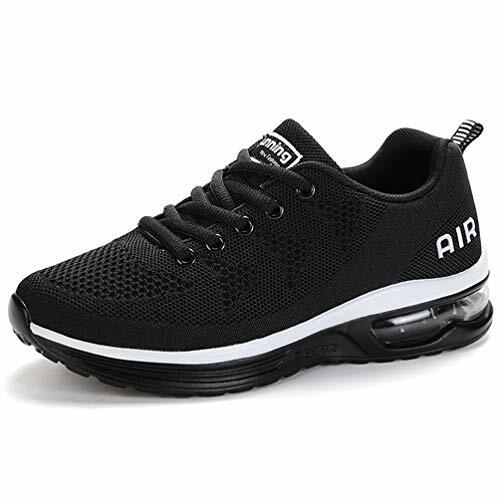 The air cushion design is made of special resilience material, which can effectively absorb part of the reaction force, reduce the shock caused by the ankle and ground impact during daily walking, and to provide additional shock and support, that make it easier to wear. Breathable: Knitted breathable mesh vamp provide great ventilation. Lightweight: The upper and sole of these fashion sneaker shoes are made of lightweight material for long time wearing comfort. 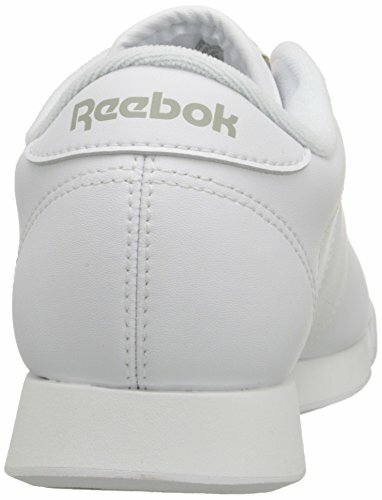 Breathable fabric lining ,soft and skin-friendly,for a great comfortable in-shoe feel. Cushioned: Air cushion sole with perfect shock absorption and flexibility. 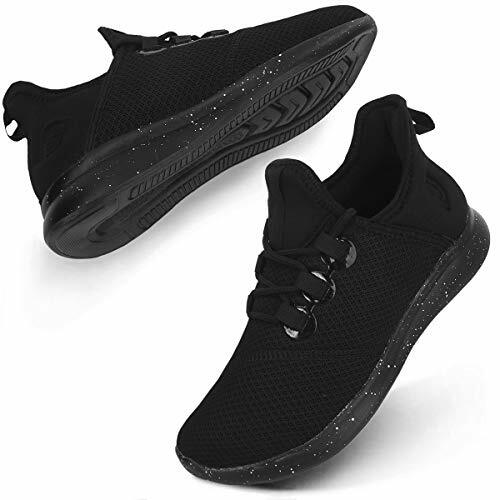 Multifunctional Sport Shoes -- Perfect choice for many occasion: running, jogging, hiking, camping, workout, exercise, outdoor gym sports, travelling, walking and casual wear. 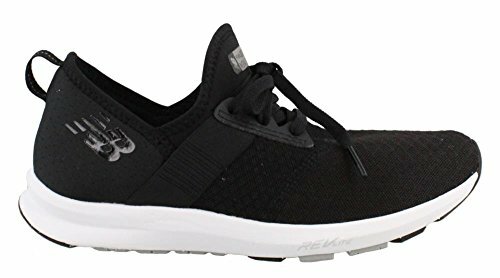 Comfortable Upper Vamp: Women running shoes use knit tennis fabric, comfortable, breathable and lightweight. Non slip and cushioning Sole: The running shoes use air cushion design, provide cushioning and support effect for the feet. Wide Use: Women sport shoes are suitable for many occasions, such as walking, running, workout, jogging, travel and casual outfit. They with glaring colour, make the sport more exciting. 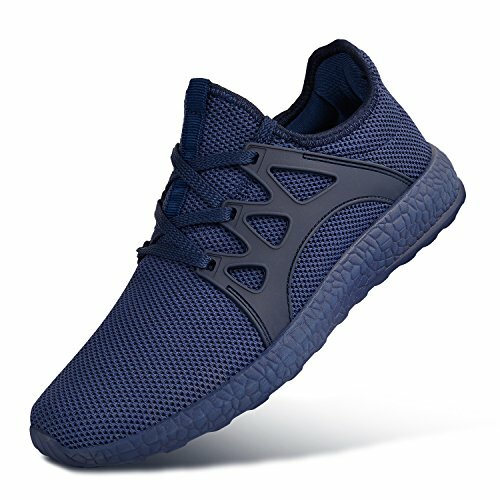 Our shoes is Breathable mesh and very light.Here are many colors and sizes to choose.The body of shoes can closely embrace your feet when you do sports,and soft Pad collar provides more comfortable. Material Quality: 100% feather light material of the shoes' body ,and 100% breathable mesh vamp. So that your feet will feel cool and relax when you keep running , and after sports , you can put in cool places , then it will dry quickly. Degree and comfort : Strengthen toes , Collision avoidance. Tighten your shoelaces and not easily to fall off on running. The cushioned memory foam insole is bendable and Anti-slip, durable . It will give your feet more comfortable and security. Unique design: Easy wear with soft Pad collar, then easy to clean, dries quickly. Anti-slip and durable outsoles make your feet trip relaxing and security. The logo make shoes easy to catch everyone's eyes. You can wear it to running , hiking and other spots. Color and size: The arrange of international standard size from 01 to 07. And many colors you can choose . According to your taste and size , you could take a correct one back as soon as you want. Care and service: Don't put it in a hot places . high temperature will melt shoes glue ,so it is bad for the life of shoes .we will keep online 24 hours one day to deal with any problem ,you can enjoy better shopping journey.